Earlier last week, the Florida Rd UIP received a report that a residential block experienced a break-in and two high end mountain bikes were stolen from the property. The details of which were shared with our security team and sidewalk monitors. 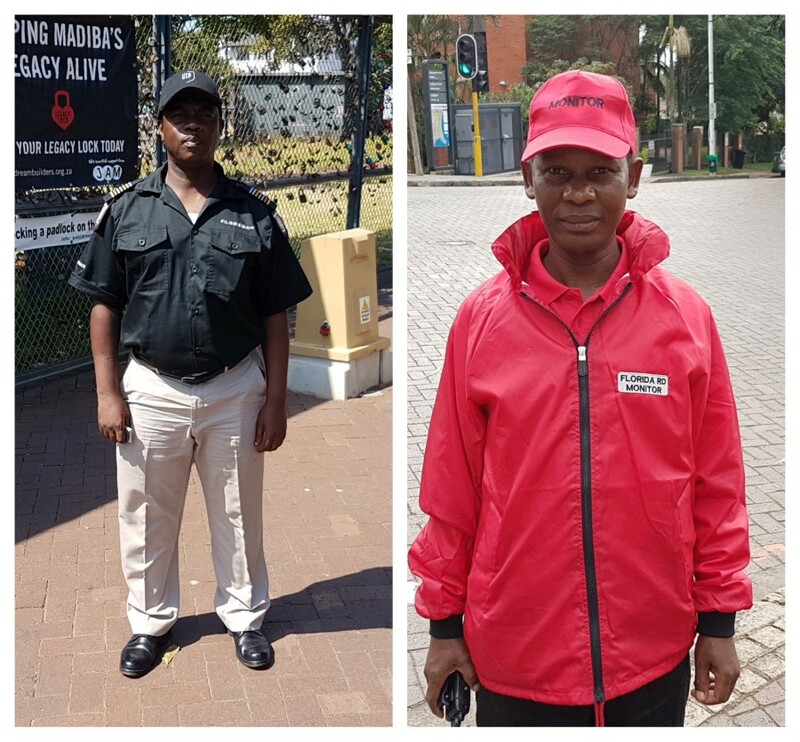 At about 21h00 last Thursday the 31st of January, Sidewalk Monitor Sipho Ngcobo who monitors 8th Ave, reported to our Senior Security Officer Alex Mbambo, that he had noticed a suspicious looking male riding a bike fitting the description. Alex then responded and questioned the individual who was unable to provide any reasonable answers. The suspect was then taken to the Berea SAPS, where the complainant confirmed ownership of the bike. Hopefully further questioning will lead to the location of the second bike. Both Alex and Sipho have been rewarded for their actions.